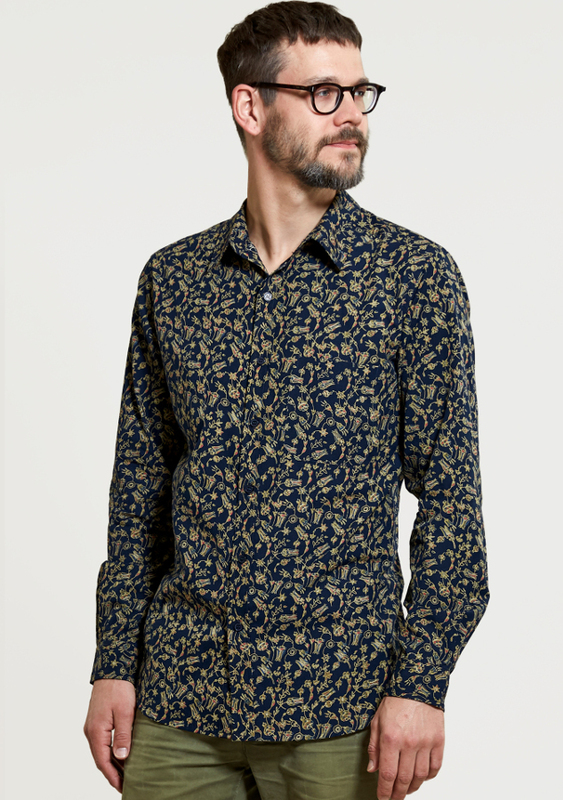 Made by fair trade producers using natural cotton, the floral long sleeve shirt from Nomads features a striking print. 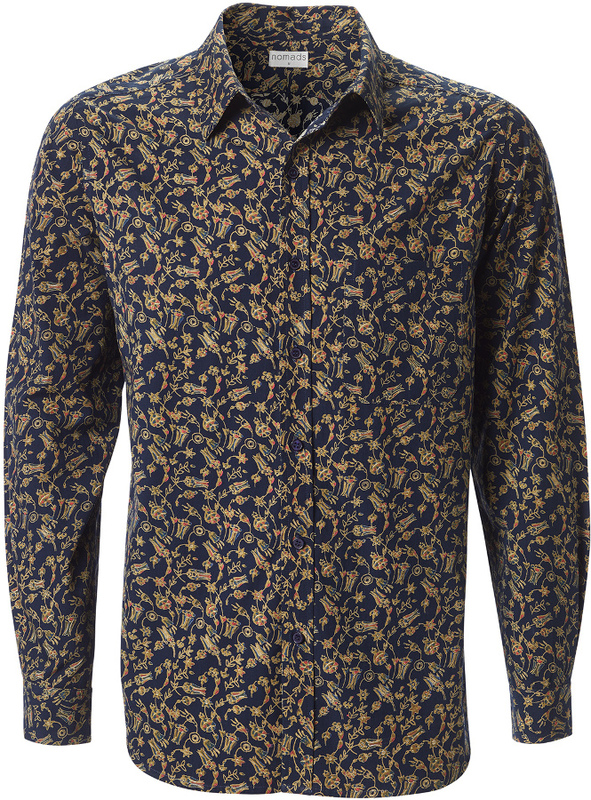 The button up shirt is a must have for any smart occasion this season, and is designed to last. 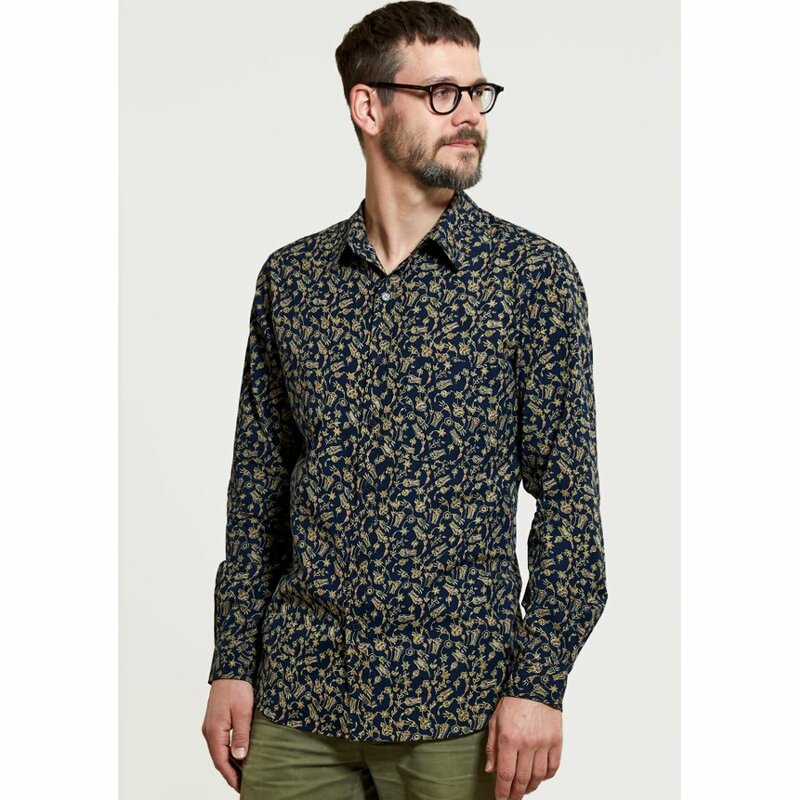 Made with azo-free dyes and suitable for vegans. 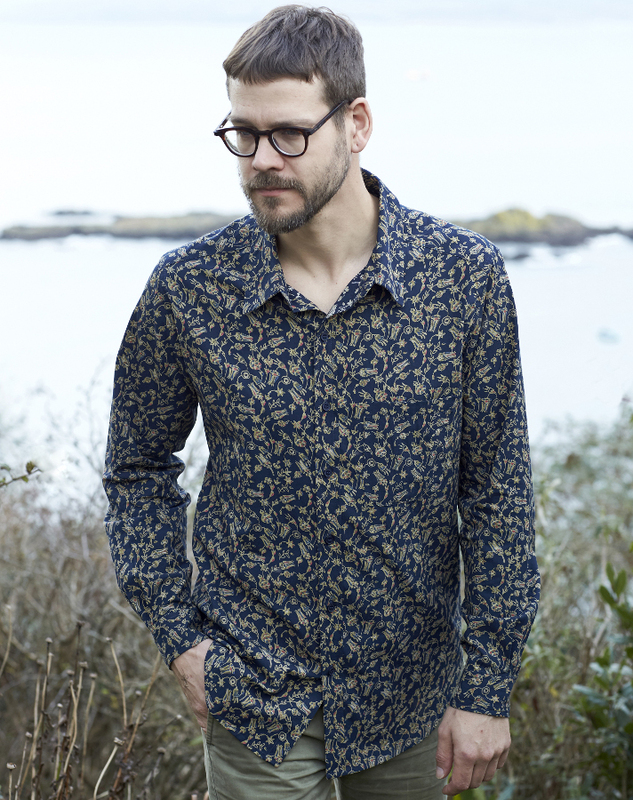 Cotton is the first choice for Nomads clothing because it is a natural material that feels soft against the skin and is breathable. The cotton industry is rapidly growing in India, and farmers are using more eco-friendly growing methods. 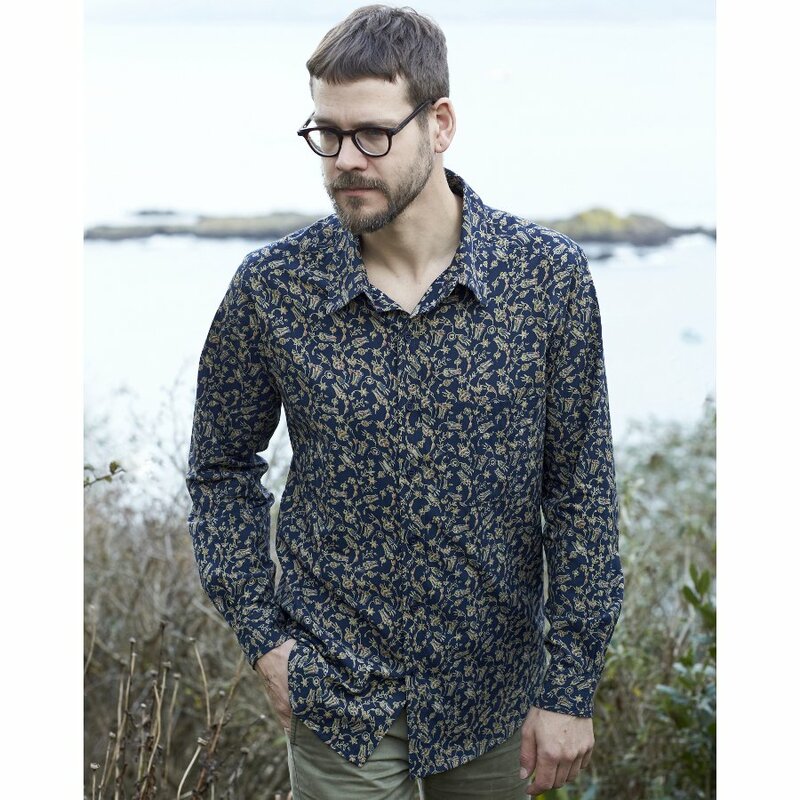 As a member of BAFTS (The British Association for Fair Trade Shops) and the EFF (Ethical Fashion forum) Nomads is a leading manufacturer of sustainable and ethically made clothing. They follow a strict ethical code when it comes to manufacturing to ensure safe and clean working conditions are provided, employment is freely chosen, there are no children employed and workers are paid a fair wage. How do I work out my size? NECK Measure the base of the neck where a collar naturally sits. BUST/CHEST Measure the fullest part of bust/chest and shoulder blades. WAIST Measure the natural waistline, just above the hip bone. HIP Measure around the fullest part of the hip. 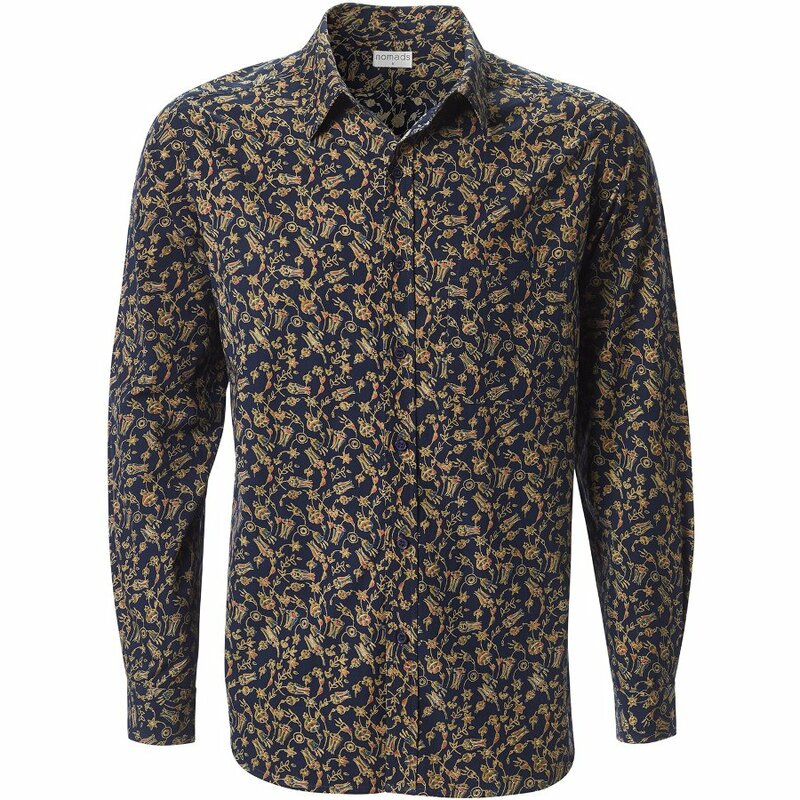 There are currently no questions to display about Nomads Floral Long Sleeve Shirt - Navy.